Absolique Hair Health Clinic focuses on Hair Loss Sydney and completely understands the nature of healthy hair and damaged hair. 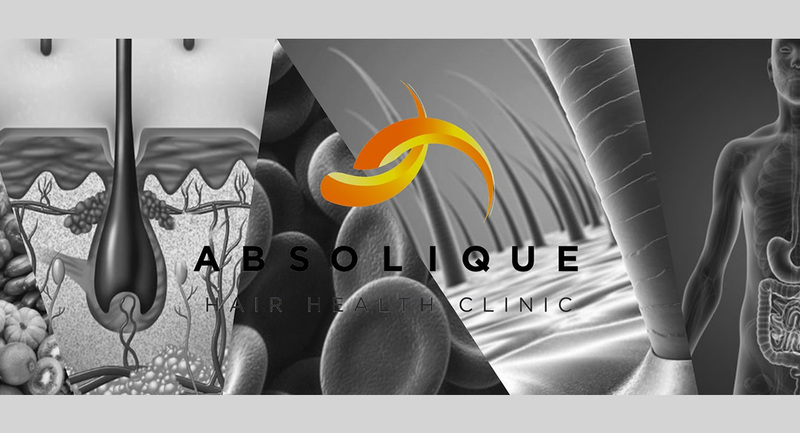 Absolique Hair Health Clinic focuses on Hair Loss Sydney and completely understands the nature of healthy hair and damaged hair. We have found over the years, most people searching for Hair Straightening and Hair Relaxing, have damaged hair along with naturally curly hair or frizzy hair. Hair history is so important when deciding which hair straightening or hair relaxing procedure is best suited for your hair type and hair condition. Consideration must be given to prior hair straightening, hair relaxing and hair colouring services, as the effect remains on the hair, even though you may not be able to see it. Elasticity testing exposes the ability for the hair to stretch and return, and this ability is very important in any hair straightening or hair relaxing procedure including the keratin coating type of services. If the hair has no elasticity, this means any hair straightening or hair relaxing service will risk hair breakage. Careful questioning to unfold the hair history is the most important part of any hair straightening or hair relaxing service. If there is any doubt about the elasticity of the hair or porosity of the hair, then we advise NOT to proceed with any hair straightening or hair relaxing, and opt for Nanomax Hair Repair to assist in re-building the structure of the hair, where possible. Absolique Hair Health Clinic take this safe approach to hair straightening and hair relaxing as we have many patients seeking hair loss treatments as a result of hair breakage from hair straightening and hair relaxing procedures. Absolique Hair Health Clinic offer Complimentary Hair Straightening Consultation to establish if your hair condition is suitable for Hair Straightening or Hair Relaxing.